New York: Leisure Books, 1994. 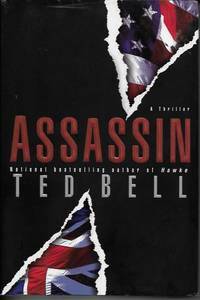 First printing, Leisure Books mass market paperback edition, 1994. Very good condition with light spine creasing, mild age-toning inside. 477 pages. 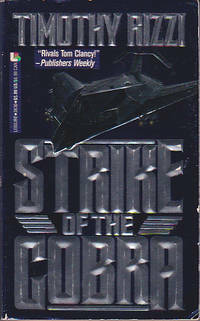 A techno-thriller in which the Cobra team must respond quickly when the space shuttle Atlantis makes an emergency landing in Palestine with nuclear warheads aboard.. First Thus. Mass Market Paperback. Very Good. New York: Berkley Books, 1981. 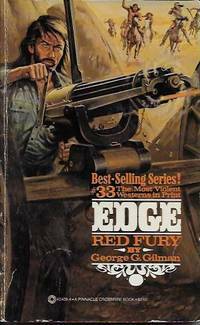 First printing, Berkley Books mass market paperback edition, 1981. Very good condition with straight, uncreased spine, light wear at hinges and edges of cover. 330 pages with a few spots of soil and light foxing to edges. 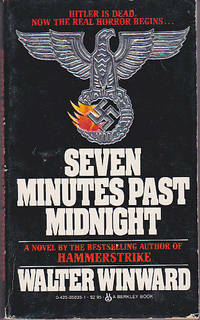 A thriller about a secret Allied mission into the raging inferno of Berlin under Russian assault in 1945.. First Thus. Mass Market Paperback. Very Good. New York: Berkley Books, 1992. 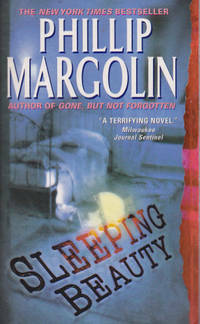 First printing, Berkley mass market paperback edition, 1992. Fine, as-new condition with no creasing. 914 pages. 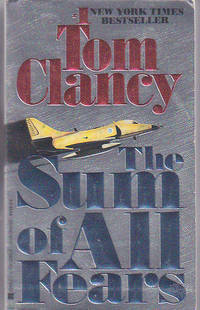 CIA Deputy Director Jack Ryan faces a nuclear crisis in the Mideast.. First Thus. Mass Market Paperback. Fine. New York: Charles Scribner's Sons, 1985. 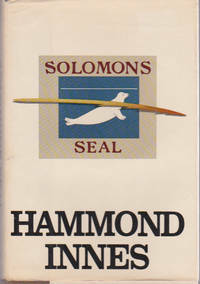 Book Club Edition, 1985. Scribner's hard cover with a bit of shelf wear at spine ends, in dust jacket with light wear at spine ends and corners, protected in clear, easily removable, archival polyester cover. 228 tight, bright pages, photographs, glossary of bullfighting terms, index. 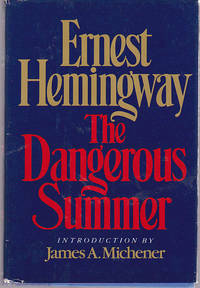 Hemingway's chronicle of his summer covering bullfights in Spain in 1959. . Book Club. Hard Cover. Near Fine/Very Good. 8vo - over 7¾" - 9¾" tall. New York: Alfred A. Knopf, 1980. 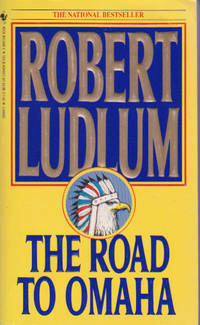 First U.S. edition, Knopf hard cover, 1980. Good condition with slight spine cant, shelf wear to cover, in dust jacket with slight discoloration from age, preserved in clear, easily removable, archival polyester cover. 340 tight, unmarked pages. 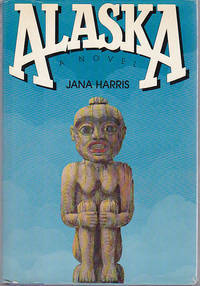 A tale of suspense in the South Pacific.. First American Edition. Hard Cover. Good/Good. 8vo - over 7¾" - 9¾" tall. New York: HarperTorch, 2005. 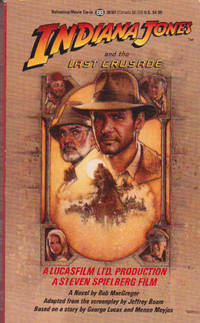 First HarperTorch mass market paperback printing, 2005. Very good condition with spine creasing, bookstore sticker on back. 403 clean, unmarked pages. At 17, Ashley learned what horror is all about. Now she must run for her life again.. First Thus. Mass Market Paperback. Very Good. New York: Bantam Books, 1993. 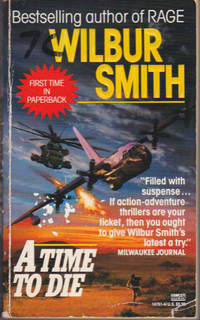 First Bantam mass market paperback printing, 1993. 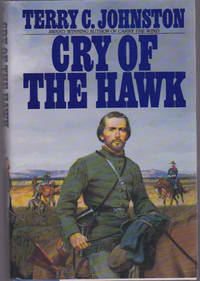 Near fine copy with square, uncreased spine, minor crease to front cover. 570 tight, clean pages. The Wopotami Tribe tries to reclaim a choice piece of U. S. territory: Nebraska.. First Thus. Mass Market Paperback. Near Fine. New York: Ballantine Books, 1989. 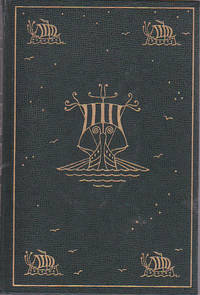 First Edition, Paperback Original, 1989. Ballantine mass market paperback in near fine condition with uncreased, slightly canted spine. 216 bright, clean pages plus photographs from the 1989 movie starring Harrison Ford and Sean Connery. 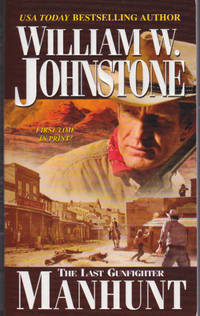 A novel based on the screenplay. . First Edition, Paperback Original. Mass Market Paperback. Near Fine. New York: Warner Books, 1978. Warner Books mass market paperback, 1978. Good condition with creased spine, wear to edges of cover, age-tanning inside. 269 clean, unmarked pages. Author's first novel, originally titled "Event 1000," basis for movie starring Charlton Heston. 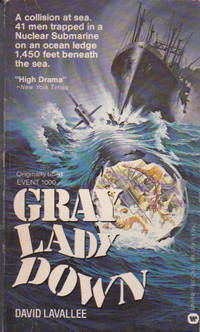 A disabled submarine lies on the ocean floor, and its crew must be rescued. . Mass Market Paperback. Good.